What is a VPN? Why use a VPN service? What are the advantages of using a VPN service or connecting to Internet through a VPN tunnel? 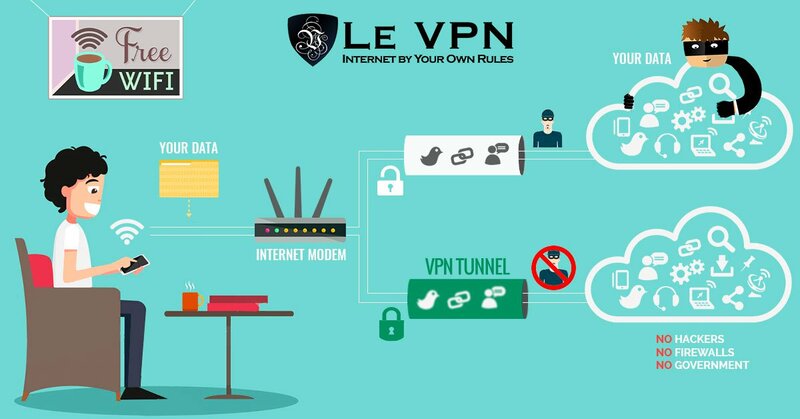 The video presentation of Le VPN service explains it all.